Surrendering to your needs is the only way to satisfy them. Maya and Dane's intense marriage burned out within three years. Since the divorce, Maya has thrown herself into her career, working long hours and neglecting her own needs. 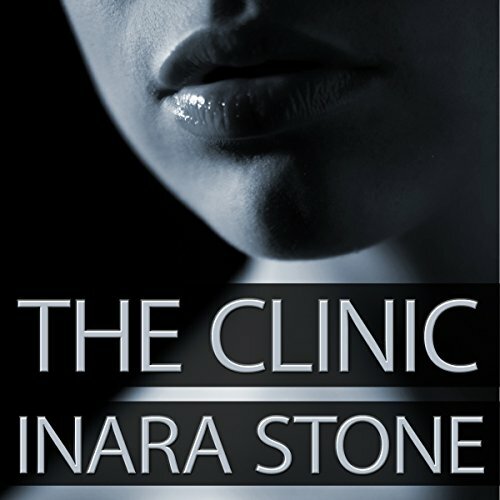 The more she tells herself she's an independent and successful woman who doesn't want Dane to care for her, the more she is drawn to him and the secret place they call "the clinic". After a particularly difficult week at work, Maya is more than ready for a carefree vacation. When work threatens her time off, though, she escapes to the clinic to play doctor with Dane and her favorite nurse for a weekend that will satisfy all of her needs and desires.